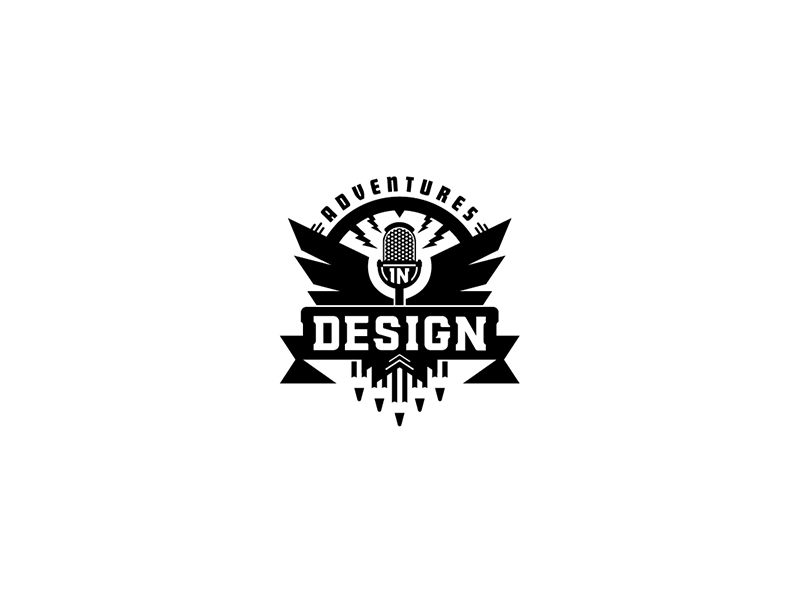 If you’re looking for something to start your morning with every day, Adventures in Design has a new episode Monday through Friday. 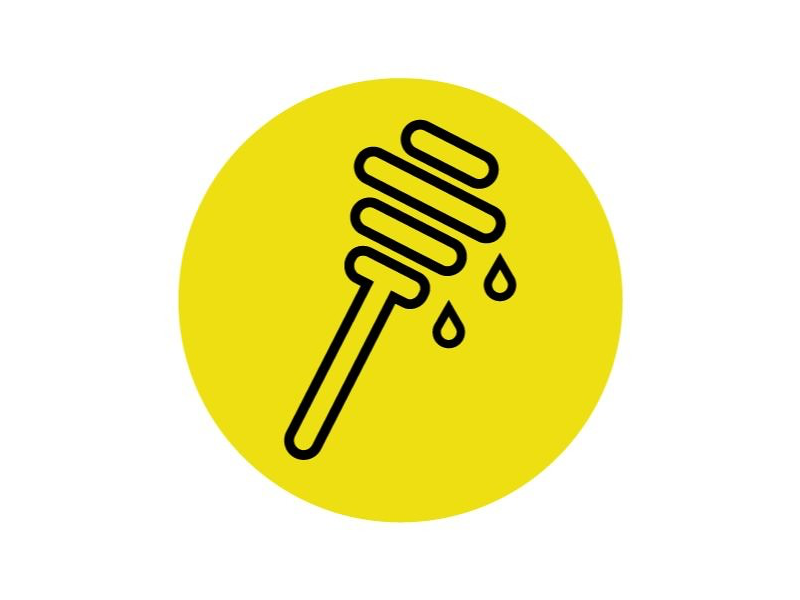 With nearly 600 episodes to date, this podcast covers “the reality of trying to live your creative dreams.” Topics run the gamut, and you’ll find a lot of fun banter with this daily dose of design. 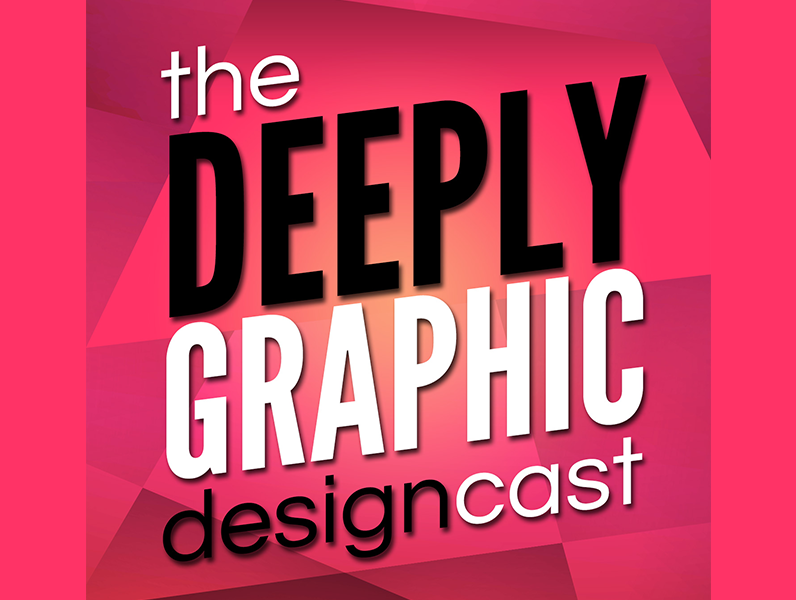 Hosted by Bryn Jackson and Brian Lovin, this design podcast lets you learn from the best in the industry. 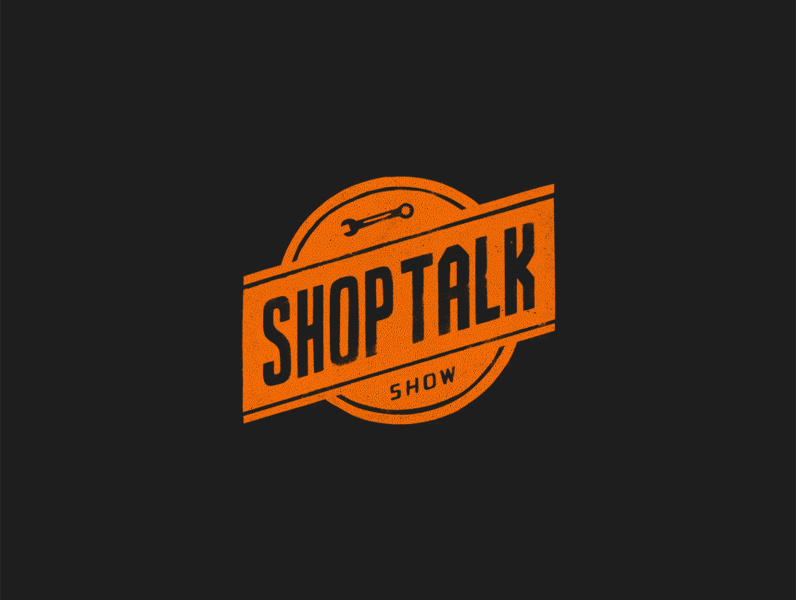 As they put it, the hosts talk to the people who design their favorite products. 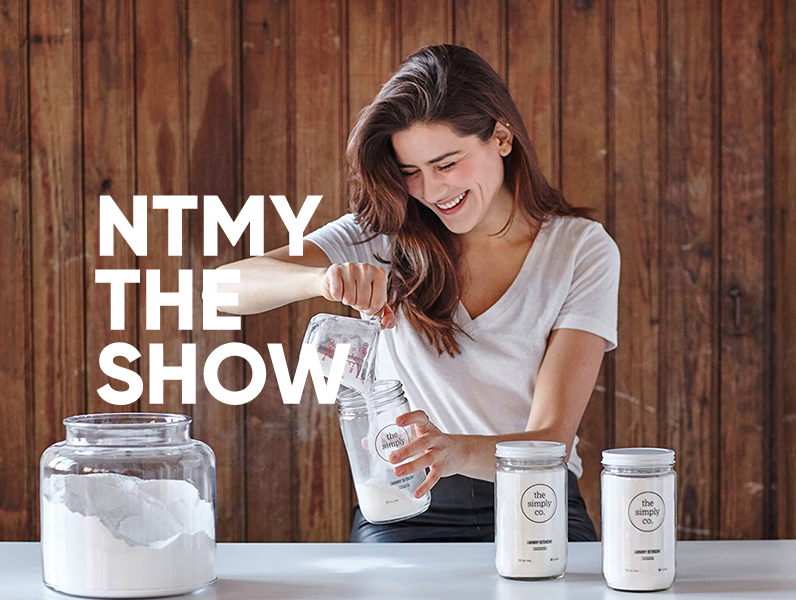 In recent episodes, that includes interviews with a product designer at Slack, a creative director at Google, and the design lead at Shopify. This podcast claims to be the world’s first podcast about design. 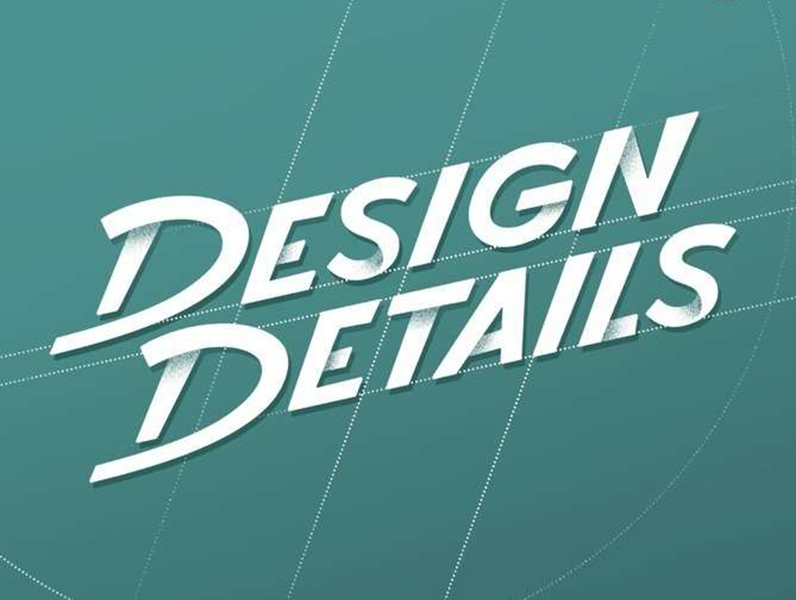 Episodes are composed of conversations with designers, writers, artists, musicians, and other creative types who have unique perspectives on modern design. 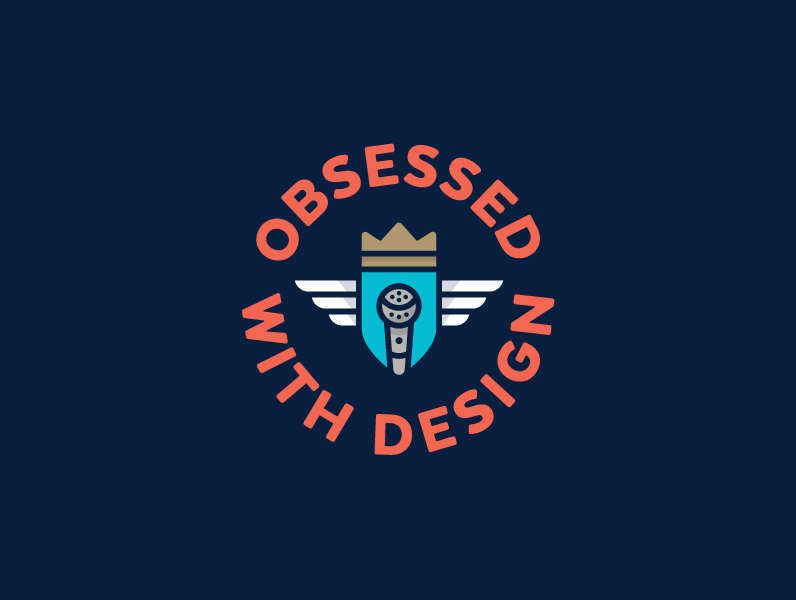 This podcast takes a broad view of design, not just focusing on web development but on all types of design. 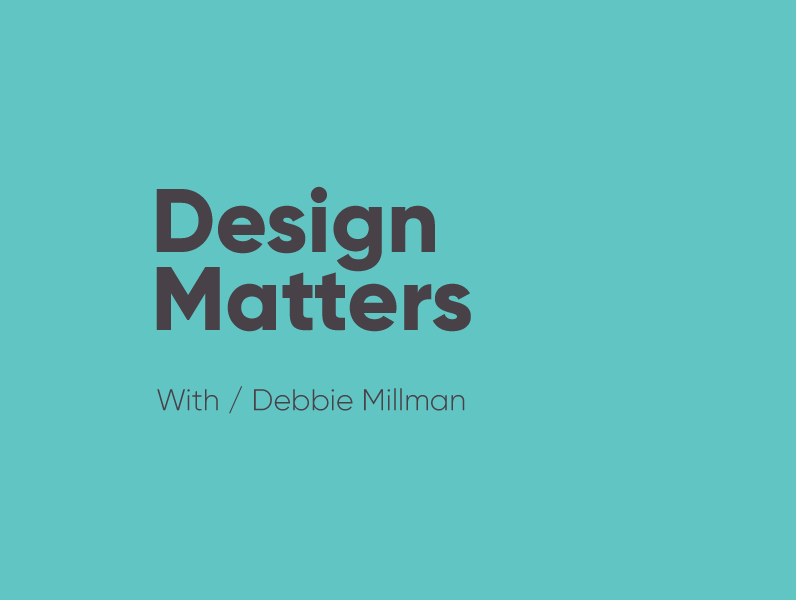 Host Josh Miles interviews a different designer in each episode with focuses ranging from illustration to branding to architecture. 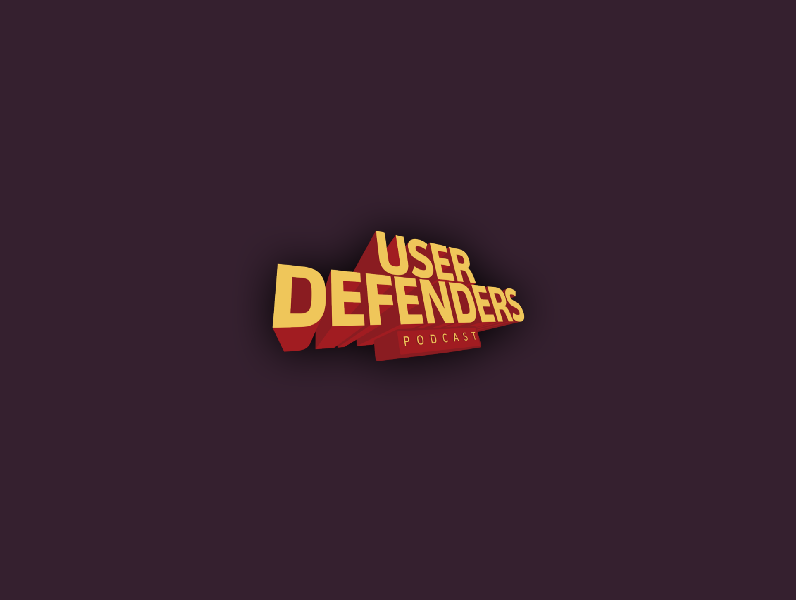 Another great UX podcast, User Defenders is hosted by Jason Ogle. 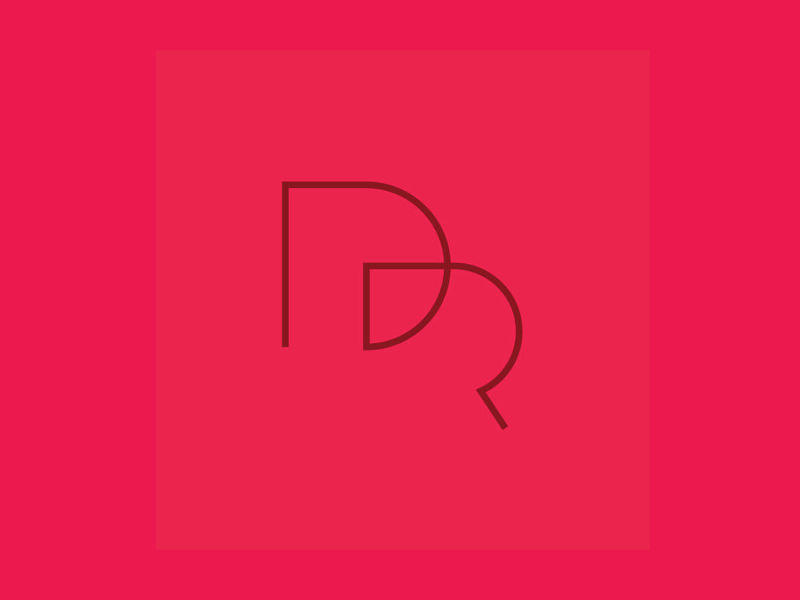 Jason offers up “inspiring interviews with UX superheroes.” The idea behind the podcast is to help newer designers learn from the best by getting at what makes these leading UX superheroes tick, what inspires them, and how they gained success. 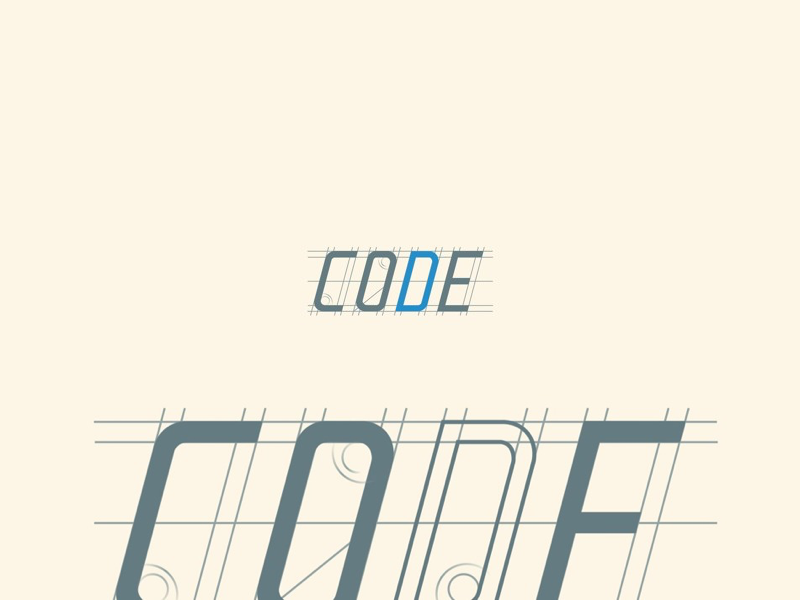 Code podcast—Sounds like something for developers? It is, but they also cover some design topics as well. 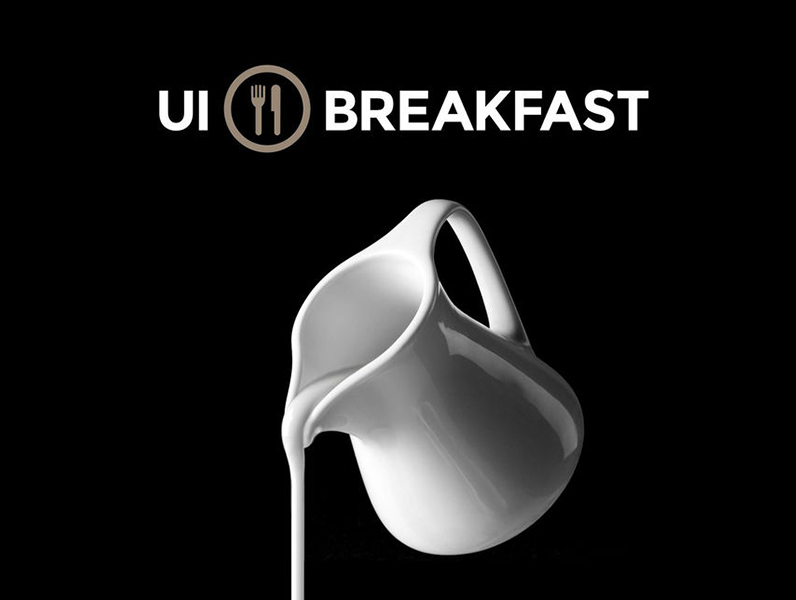 This podcast is a great opportunity to learn about design from a developer’s perspective with design knowhow. Which of these podcasts do you find the most helpful in your creative life? Are there any other great design podcasts that I missed? Let me know in the comments! This was a good post!! 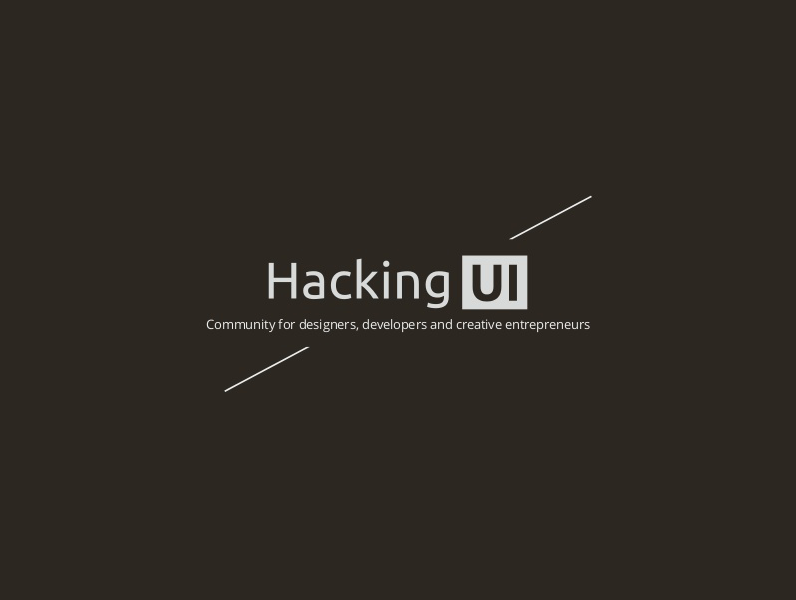 The Hacking Podcast UI hasn't posted new episodes since 2016.